There’s something about listening to Airship that reminds me of my uni days in Manchester: this four-piece from the city give out a big, anthemic sound that commands your attention. 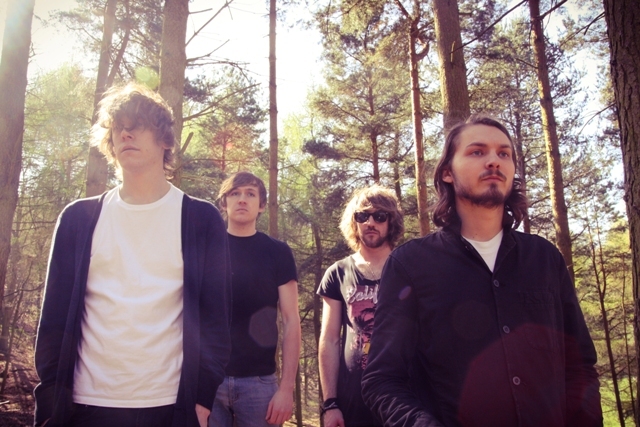 Their debut album is produced by some of the team behind the Doves, Cherry Ghost the Editors. Check out here.